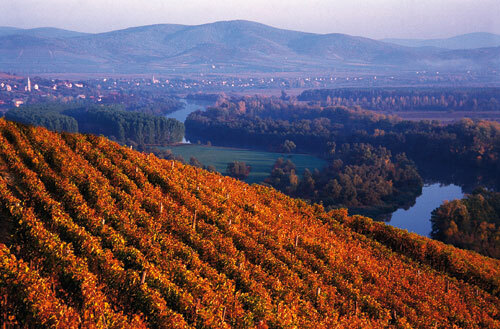 Our Furmint is grown in Tokaj, near the Carpathian Mountains - 1,499 ft above sea level. The location of our region has a unique continental climate due to the protection of the nearby mountains. 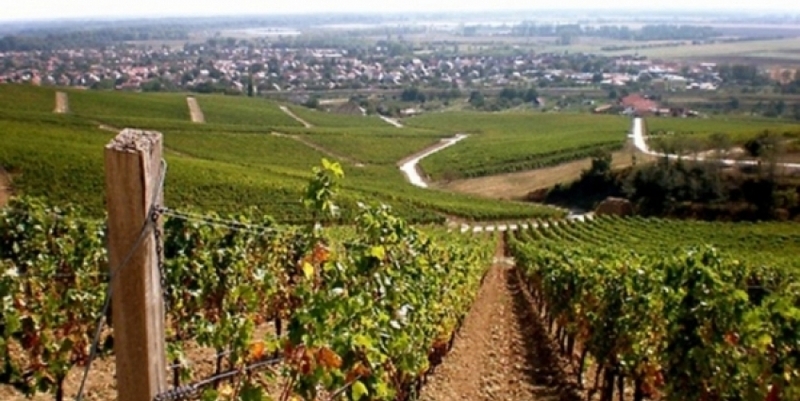 The soils are of volcanic origin and contain a significant amount of gold! Some of the best terroirs in Tokaj are selected for this Furmint. A delicate and elegant wine with notes of pear and citrus, fresh and zesty.